14 Stanford students and one alumnus braved a 36-hour journey to support water protectors at Standing Rock, North Dakota. The group also included two students from other California universities. The students were at the Standing Rock camp from Sunday through Thursday after facing bad weather and car troubles on its journey. Robbins recalls renting an 11-passenger van alongside a personal car and a pickup truck for all 17 travelers. After hours of driving, Robbins recalls driving up to the camp and seeing flags along the road from over 300 recognized tribes and nations, as well as other parts of the world like Australia and New Zealand. 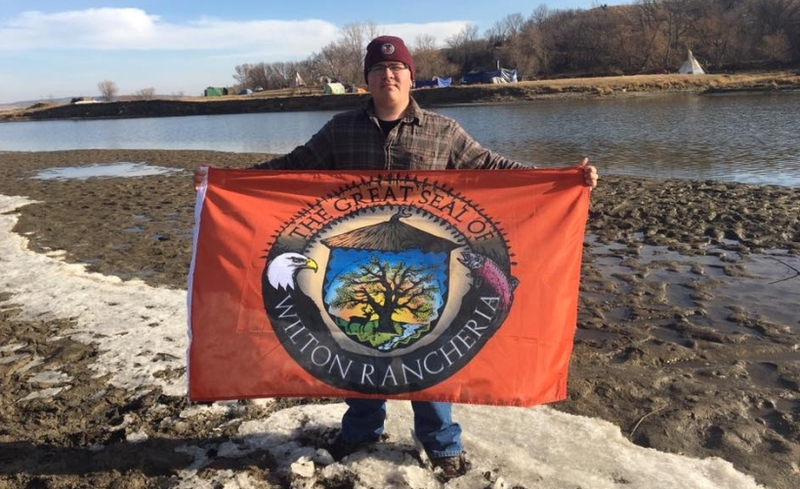 Once there, the students mainly helped with logistics behind the scenes of the water protectors. They helped sort items in the donation tent, where people dropped off clothing and coats for water protectors. 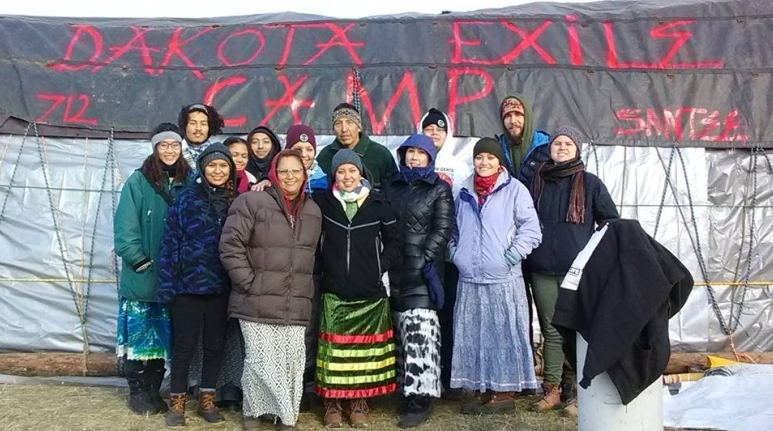 When students weren’t sorting or making art, they helped out in the largest part of camp, Oceti Sakowin. There, they stayed with the kitchen owner, who created traditional foods, like deer stew and bison meat. Robbins described the camp as a cross between contemporary and traditional. One day, some students helped to build a longhouse, a traditional homestead and place for ceremony. Although most of their work took place behind the scenes, some students witnessed the confrontations between the police and the protectors firsthand. Students who delivered sandwiches to the front lines witnessed peaceful protectors being sprayed with water in freezing weather conditions. Hampson-Medina said that the front lines would rotate so that protectors who were sprayed with fire extinguishers and hoses could run back to camp and change into dry, warm clothes. At the camp, other students were able to help out by building fires for the protectors to warm up. 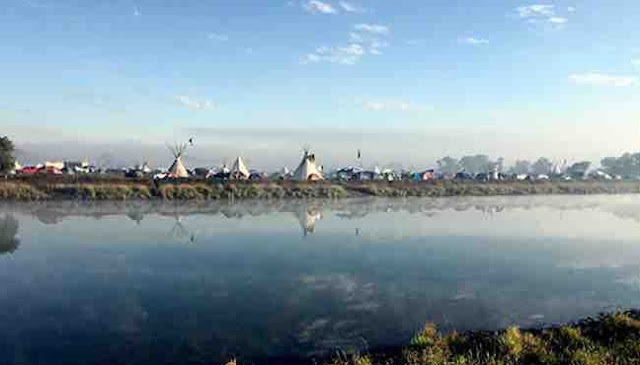 Responses to "Standing Rock's untold heroes: Students help camps in every way possible"